International Beer Day will be on Friday, August 3rd this year. If you don’t know the difference between a lager and an ale – or if you’ve never heard of this holiday before – you can use International Beer Day as an opportunity to expand your beer knowledge and enjoy a delicious beverage with friends. 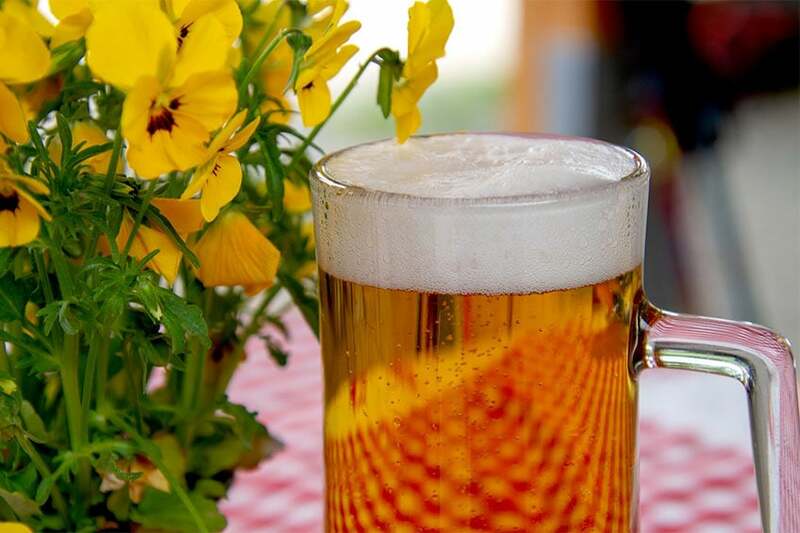 The exact date of International Beer Day changes every year because it is celebrated on the first Friday of August. Jesse Avshalomov created the holiday in 2008 in Santa Cruz, California. He started the celebration as a playful experiment with his friends, and now 207 cities around the world celebrate it. Avshalomov encourages celebrators to purchase beer for loved ones and challenges them to try both locally brewed beers and beers from unfamiliar cultures. Further, on his website, he sells International Beer Day posters, explains the differences between different types of beer, and posts social media updates about the holiday. He even has suggestions on how to celebrate! If you’re curious, you can visit the site at — you guessed it — www.internationalbeerday.com. After reading this article, you may decide to visit a local brewery to celebrate this holiday. Choose from any of the wonderful locations below. Have a happy first Friday, and remember to enjoy responsibly! 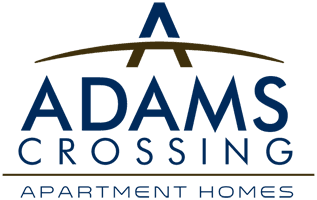 Located in Waldorf, MD, Adams Crossing offers affordable luxury apartments ranging from two to three bedrooms. Haven’t taken a tour of Adam’s Crossing yet? Schedule a tour with one of our marketing professionals to see why we’re a 2017 Top Rated apartment community through ApartmentRatings!